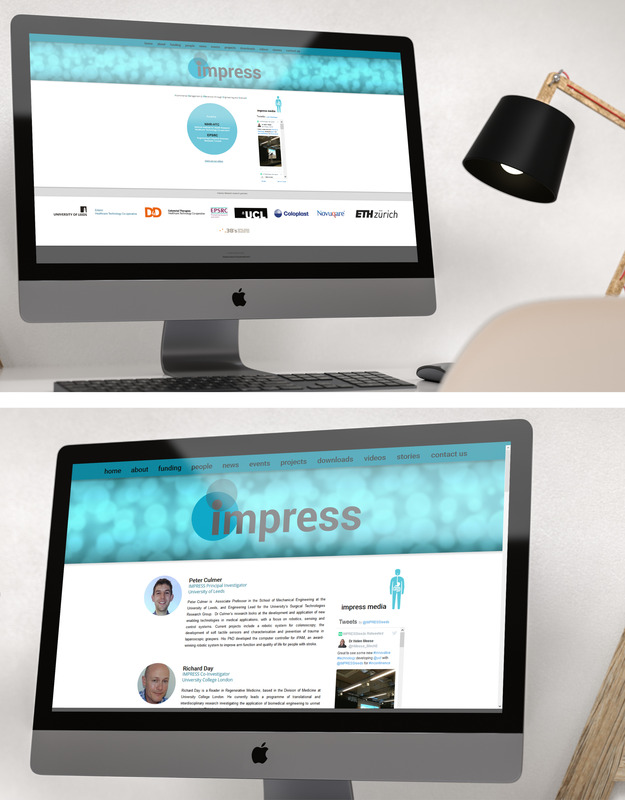 Designing and Building a responsive website for IMPRESS network that allowed them to manage the site themselves. Impress is 3-year research project funded by EPSRC and the NIHR-HTC. Their aim is to bring about radical change in the research and development activities in incontinence technology by engaging interest. 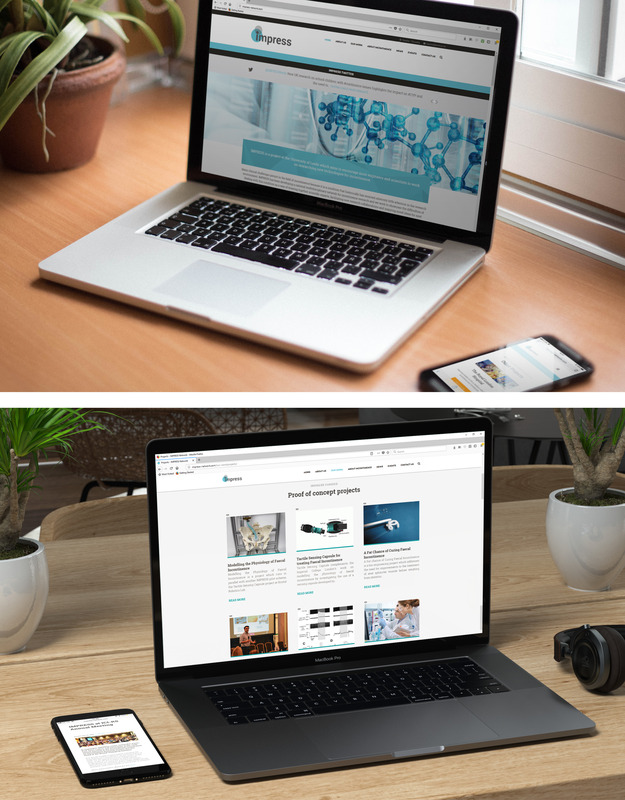 They wanted to redo their website to improve aesthetics and usability – making the navigation more logical so users could easily access all the information. 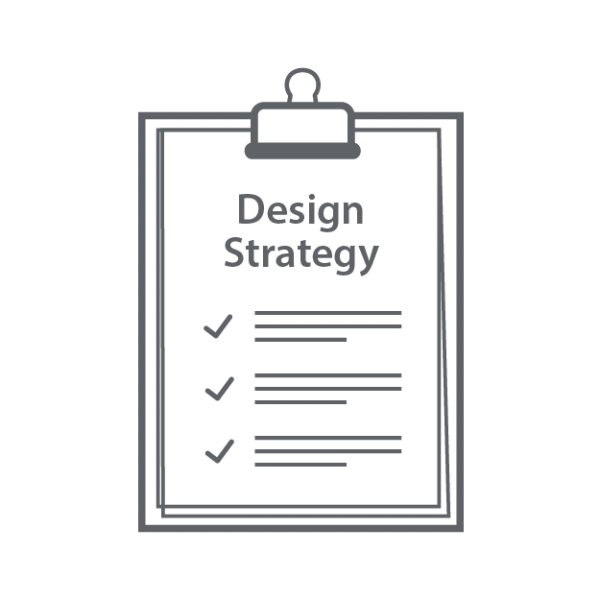 Two important features included designing a site they could manage themselves and a prominent Twitter section throughout the site. We generated a report of recommendations for the new site that included considerations about language, navigation, additional pages etc. The Impress website contains an immense amount of informative content. 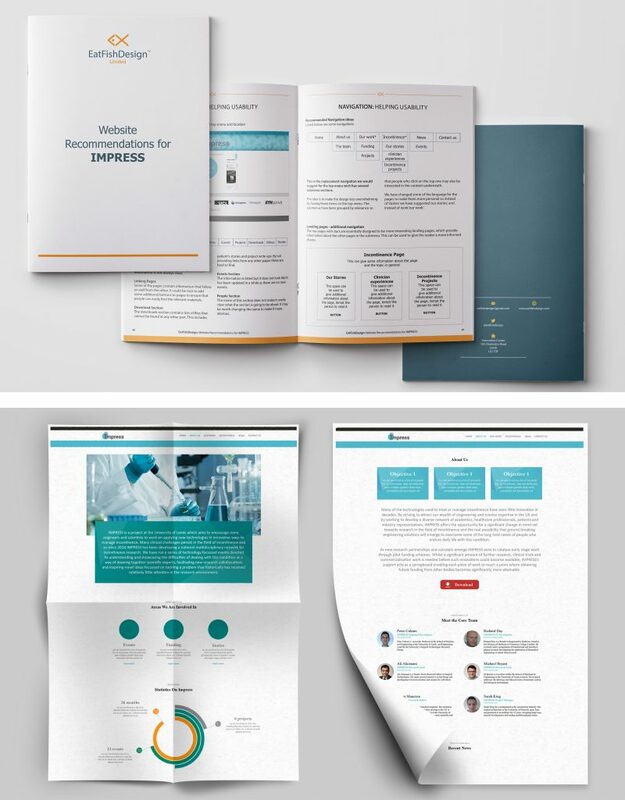 Part of their work involves promoting novel engineering-science solutions, so it was crucial their new site contained all this information and was easy to locate. 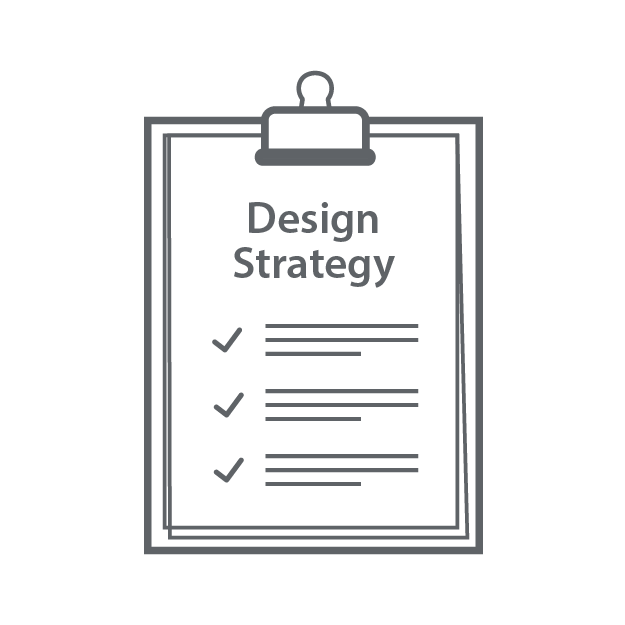 Assessing the usability was a large part of our process – specifically the navigation. 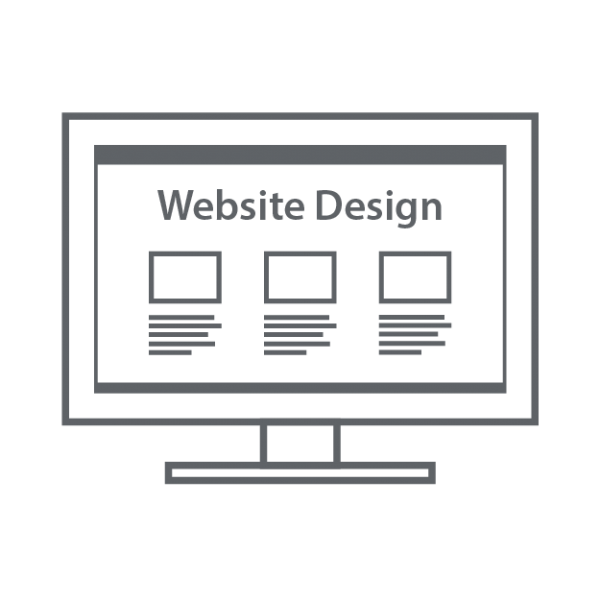 This included creating some landing pages in the site that could direct readers to further relevant pages. The ‘About Incontinence’ page is an example of this, it holds different topics around incontinence – information for each sub topic is provided to give the reader a more informed choice about which topic to choose. We chose bright colours that complimented the Impress branding designed to add a splash of colour to make it friendly and welcoming. Due to the amount of information contained in the site, we integrated a lot of dynamic elements designed to break up the text and to give the site some energy. This included patient quotes, testimonials, project photos and Twitter feeds etc. 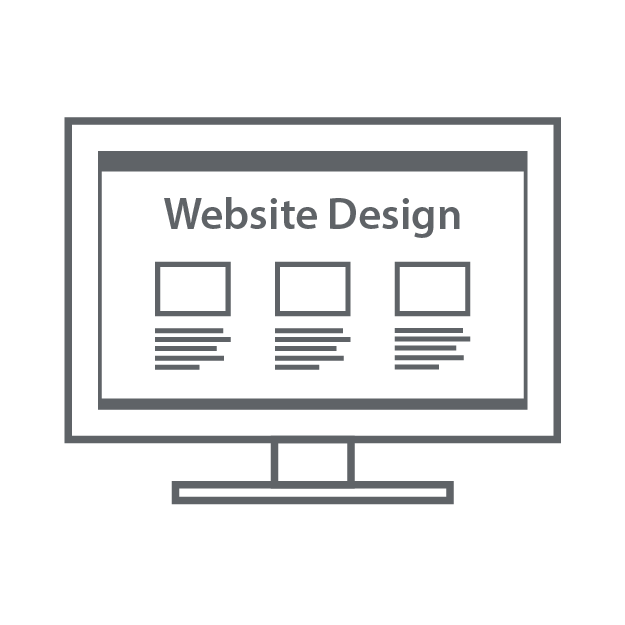 The client was extremely pleased with the website saying it was a massive improvement to the old site. Once completed, they asked us to further create a separate directory website for all Incontinence partners/ support in their network. Really pleased with the smooth transition and I’ve already had some complements on the new site from our contacts!